Just wanted to stop in and say "Hi"! I'm a registered member and have been following on Facebook and just found this forum! Can't wait to get together with everyone and see their cars! 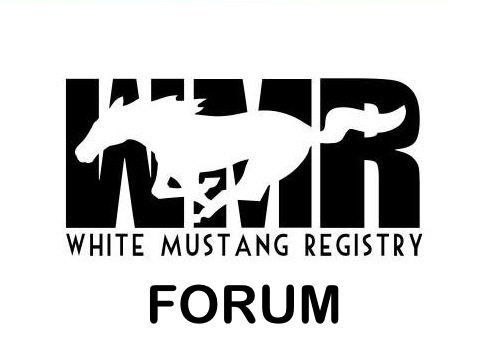 WMR has been invited to participate in TARA MUSTANG CLUB 8th Annual Mustang & All Ford Show Sunday Sept 8th, 2013 at SUMMIT RACING, McDonough, GA.
Trophy to be given out to the BEST "WMR" in Show!! We "WMR" really need others to show up for this event. Please reply to this post & I will be checking back frequently.